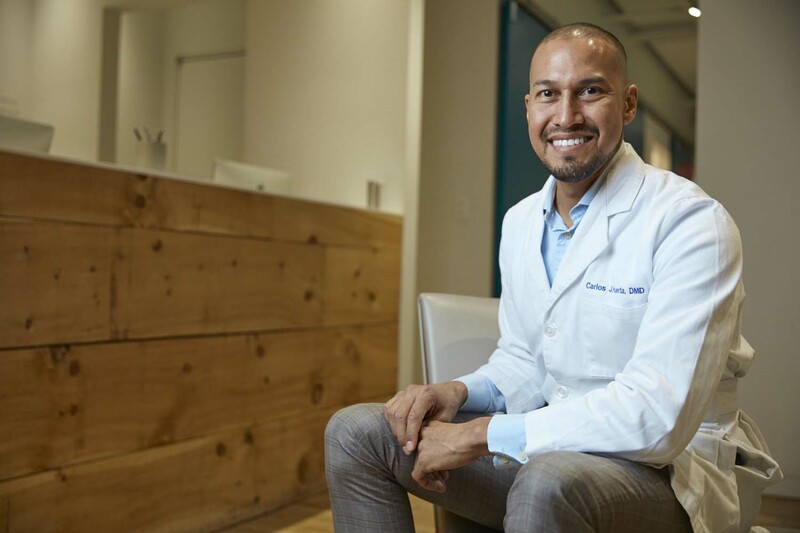 PABLO PICASSO once described the process of making art as “washing the dust of daily life off our souls.” Dr. Carlos J. Huerta, as much an artist with dentistry as Picasso was with paint or clay, uses artwork to “elevate the overall patient experience and ease anxiety,” as he puts it. 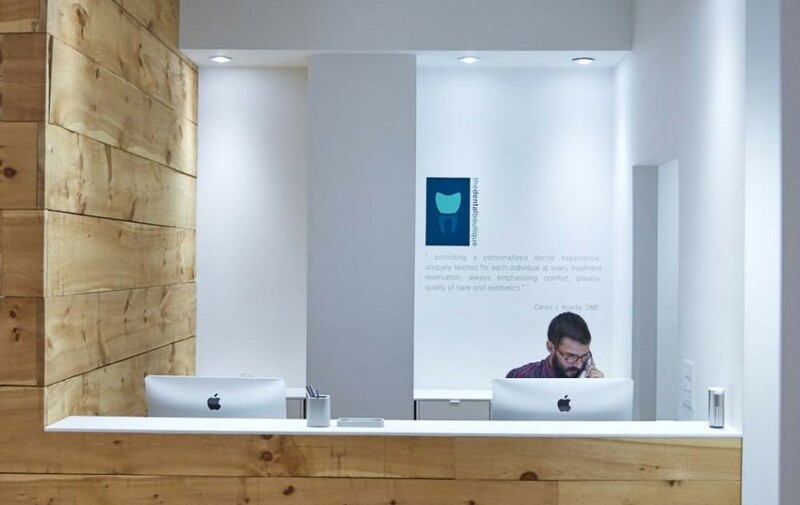 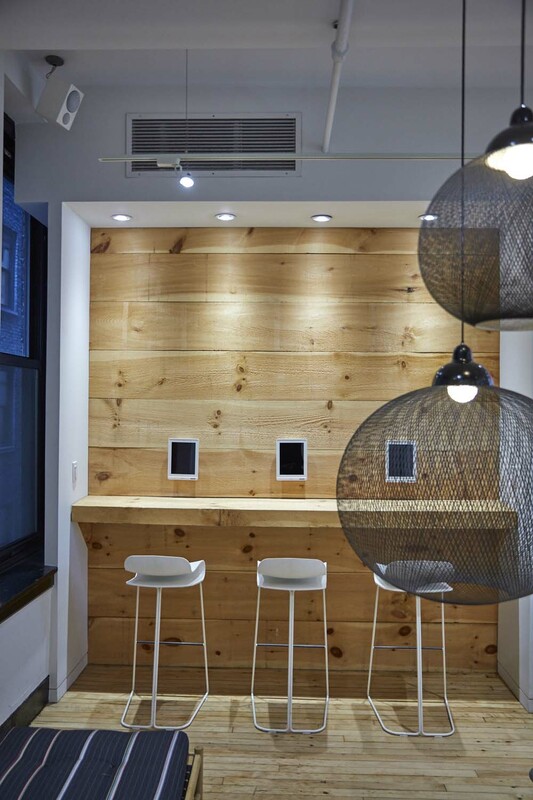 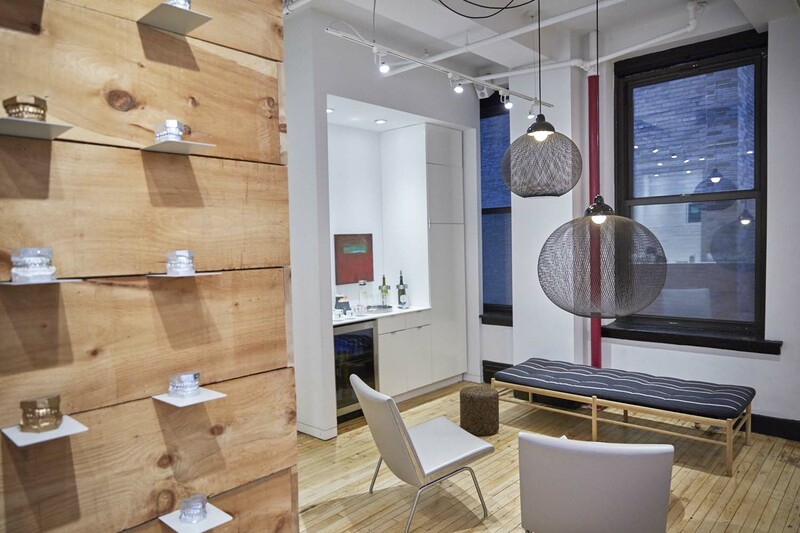 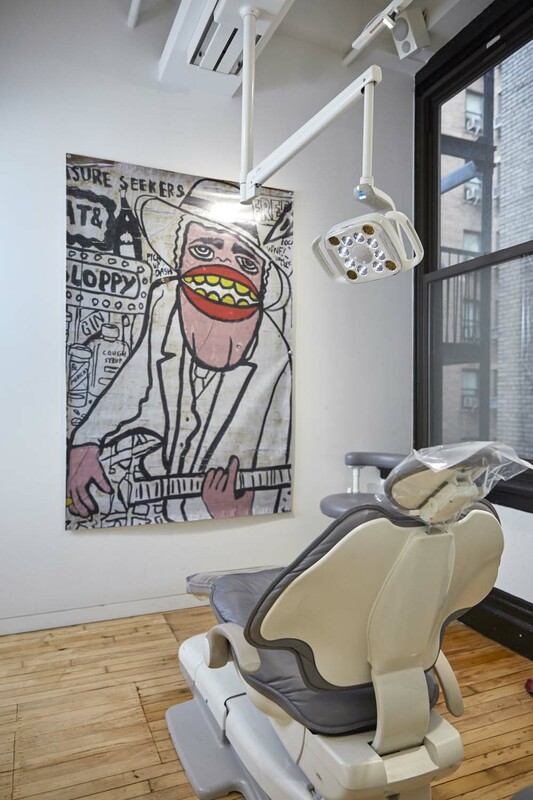 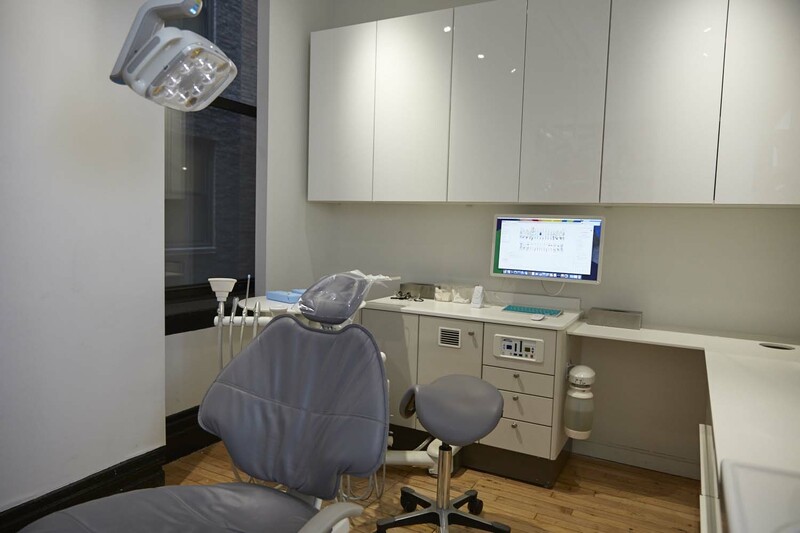 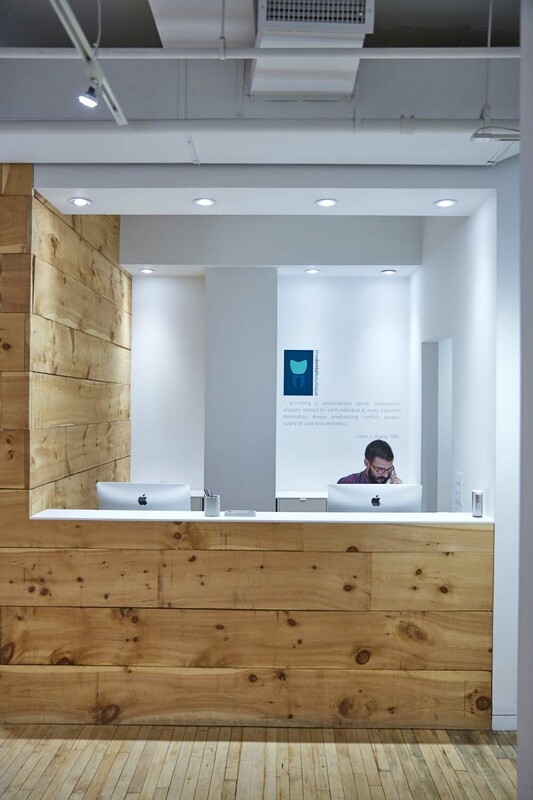 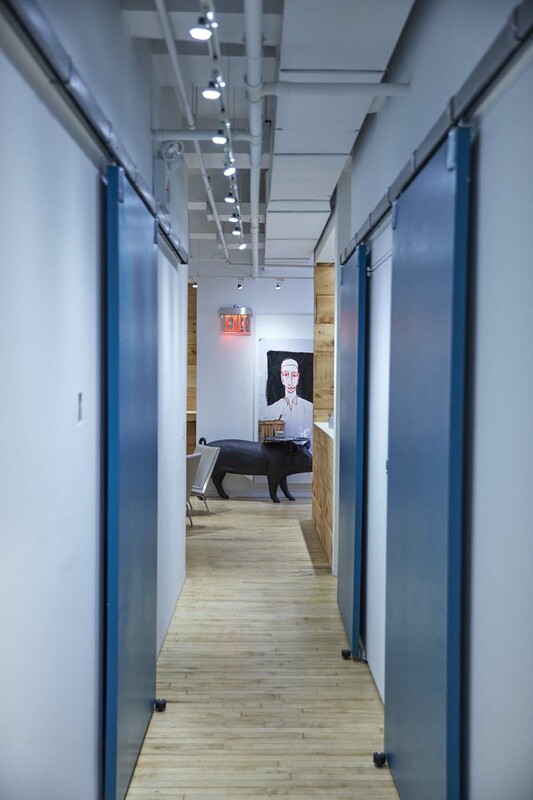 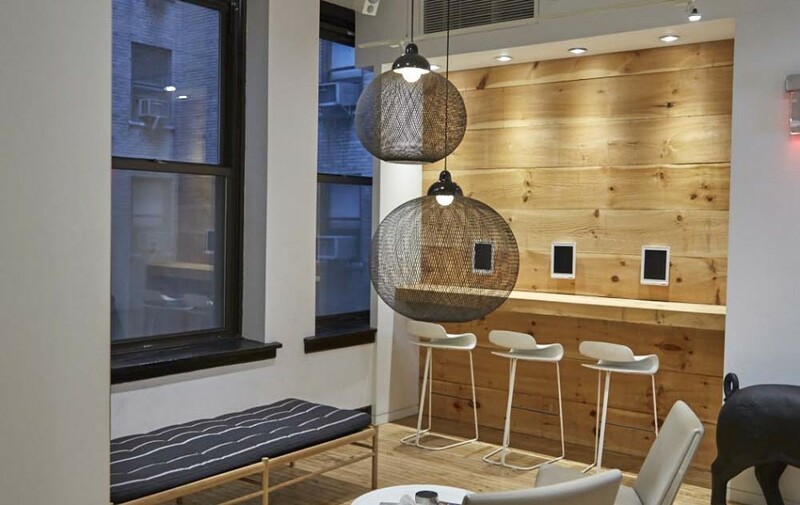 His 1,239-square-foot Manhattan practice, the Dental Boutique, certainly delivers. 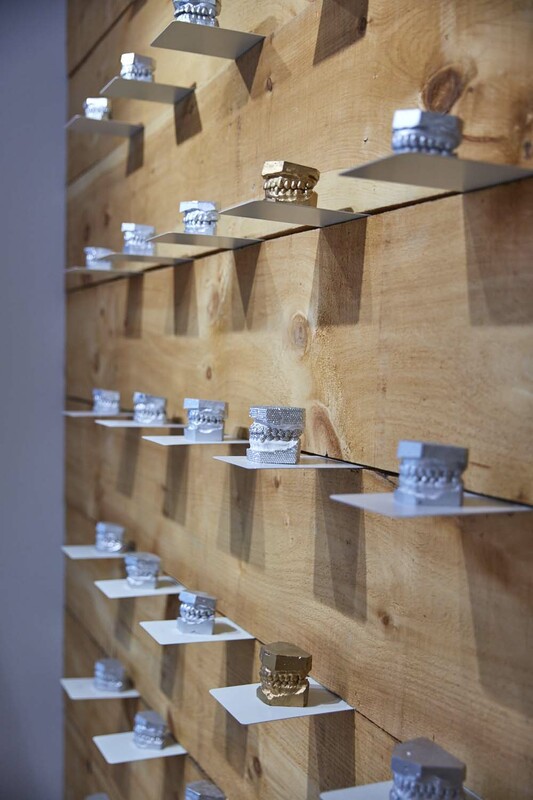 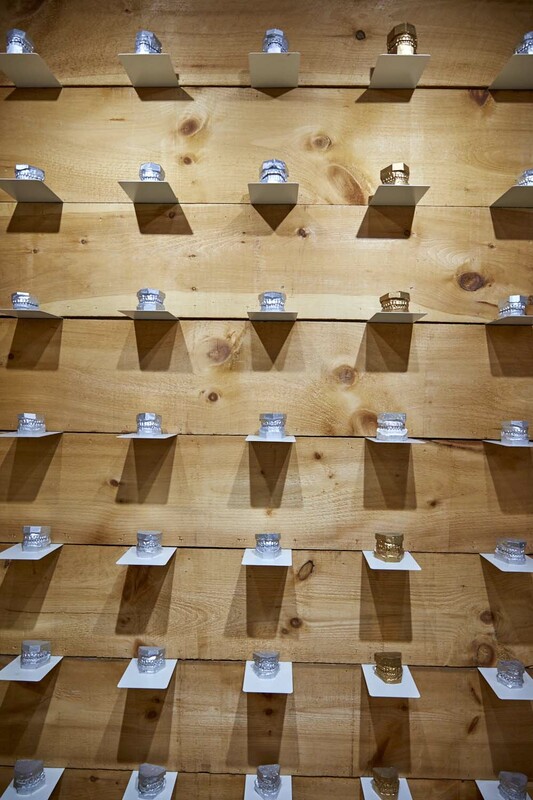 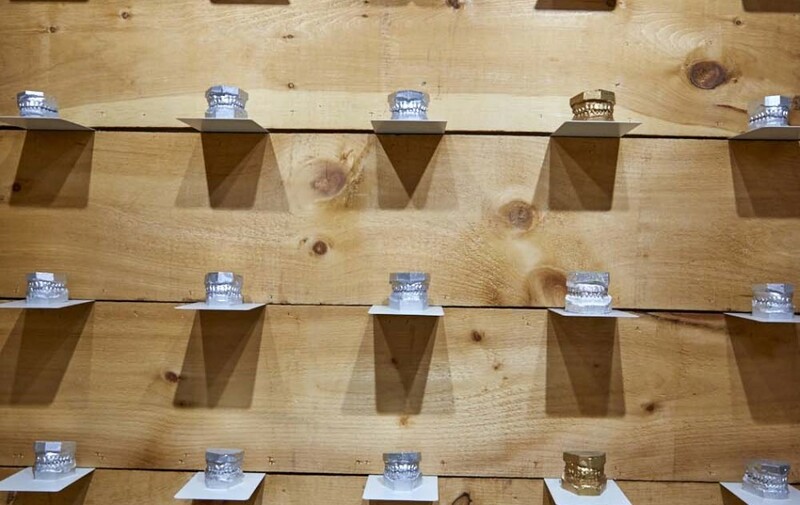 The centerpiece is the striking 30-shelf art installation of dental casts, visible through the wide glass door at the practice’s entrance. 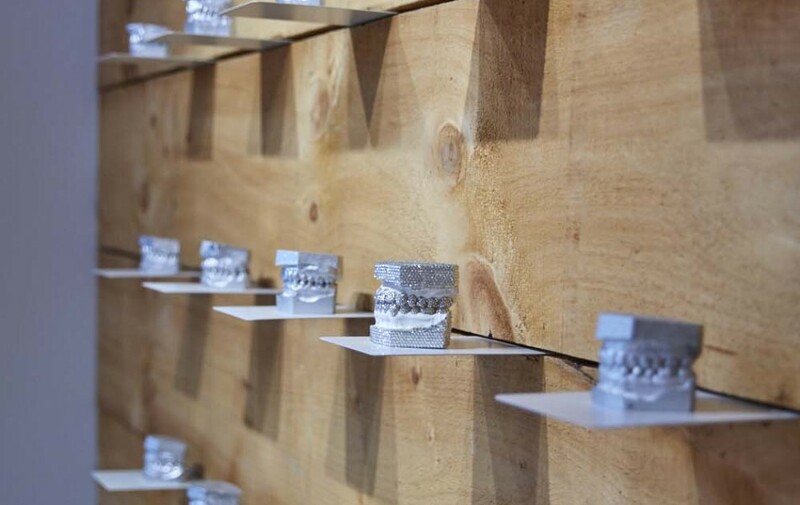 “Each is a cast of one of my friends in silver or gold, surrounding my own dental cast encrusted in Swarovski crystals,” Dr. Huerta says. 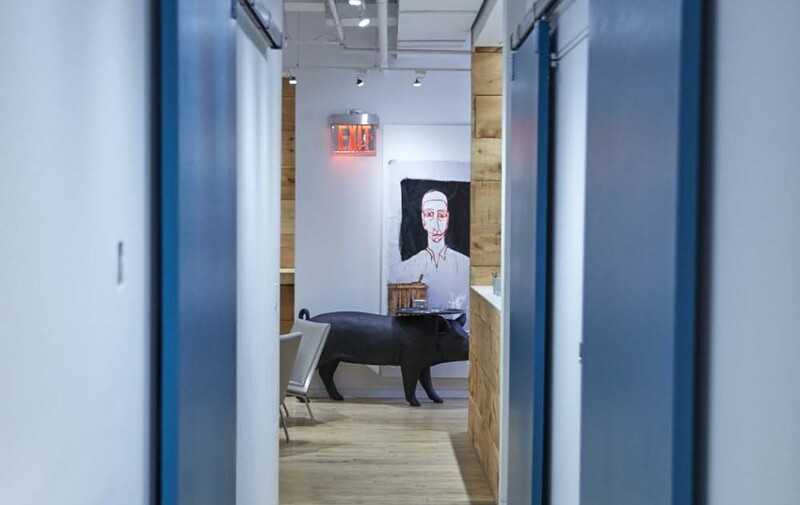 The “waiting lounge,” as he calls it, is chockablock with compelling pieces as well, notably a life-size pig by the Dutch design company Moooi. 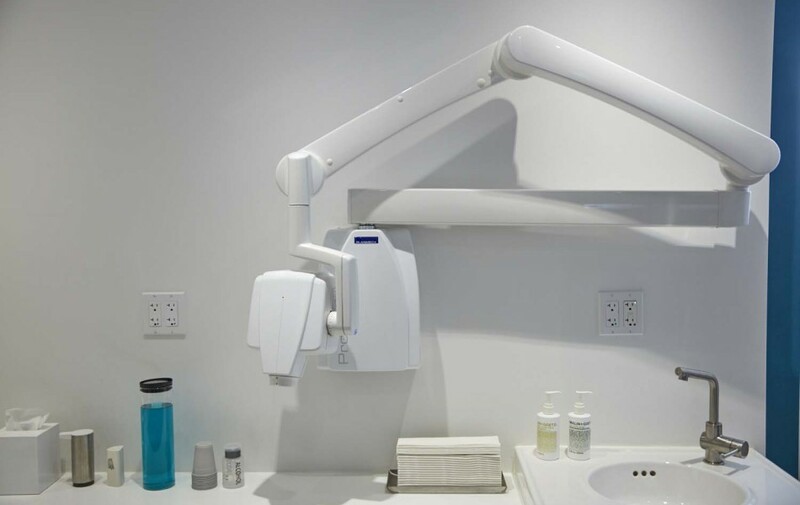 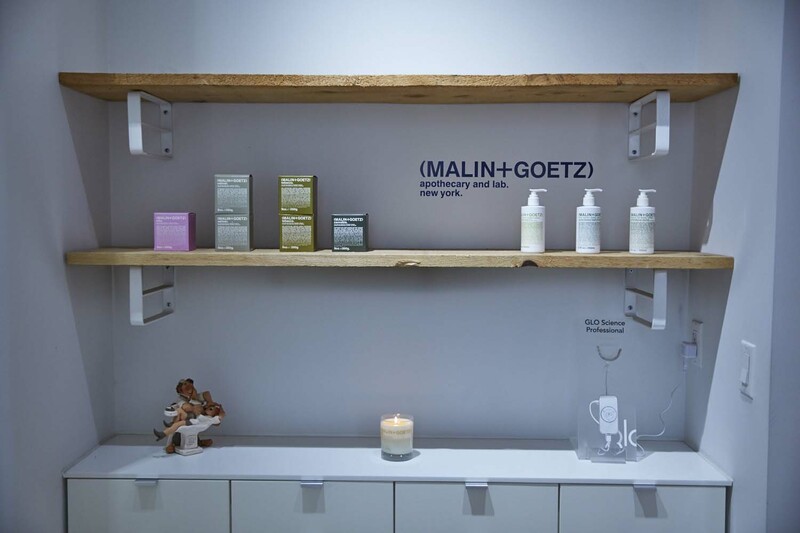 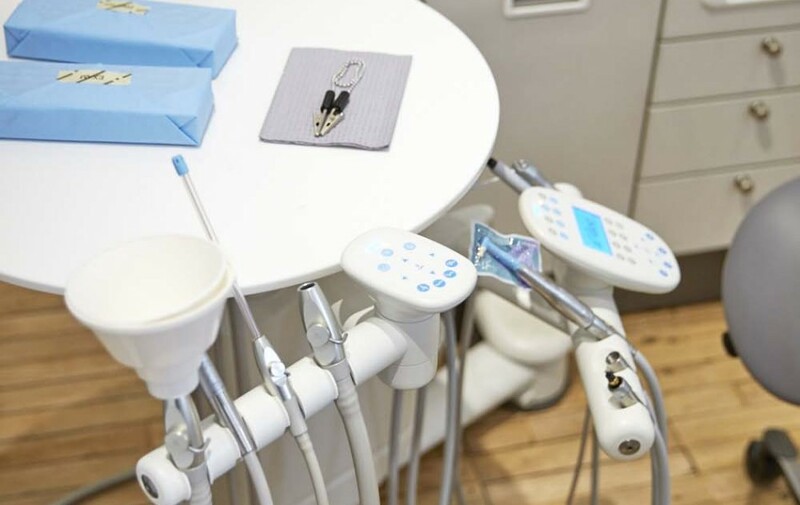 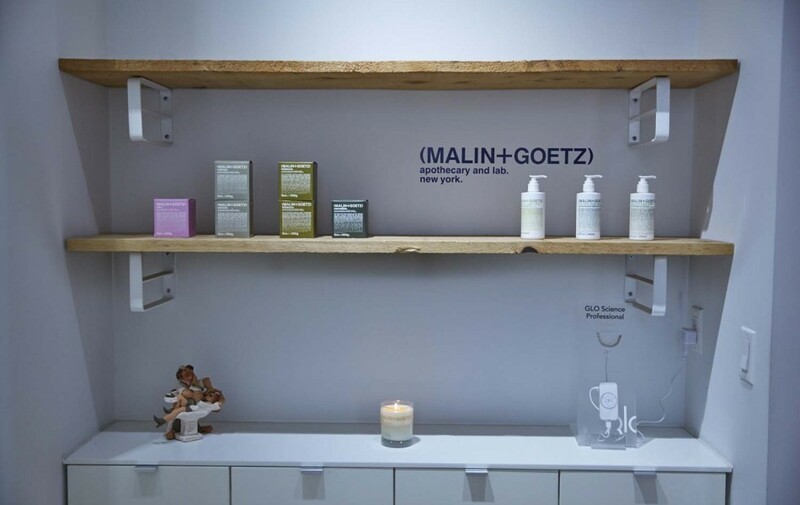 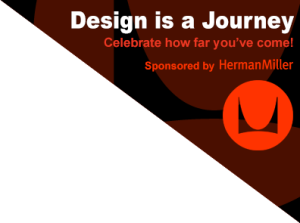 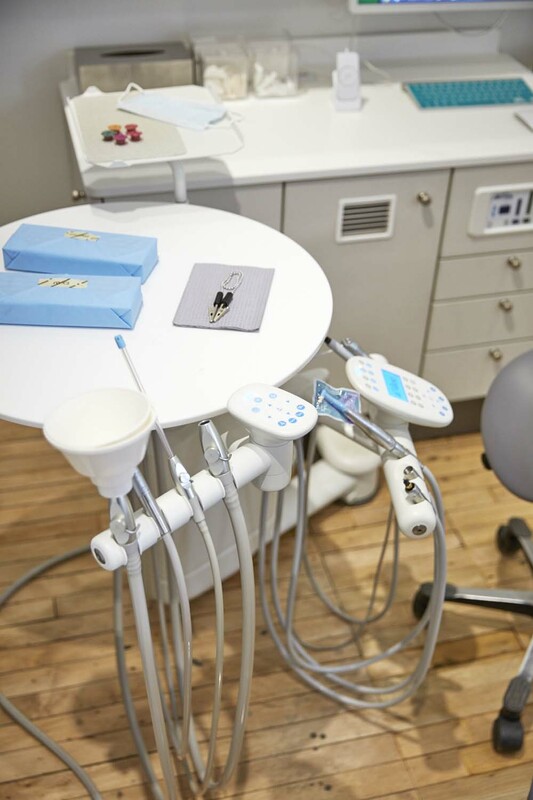 So it has: How many dental practices around the country have designer furniture, an iPad bar and a refreshment station serving water, espresso, and even wine? 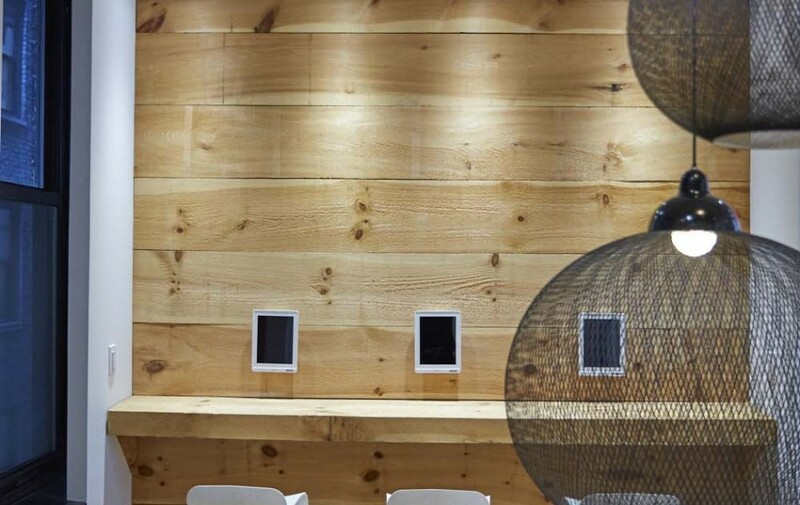 Likewise in the operatories, where a lack of obtrusive wiring and other hear helps keep visitors’ anxiety at bay. 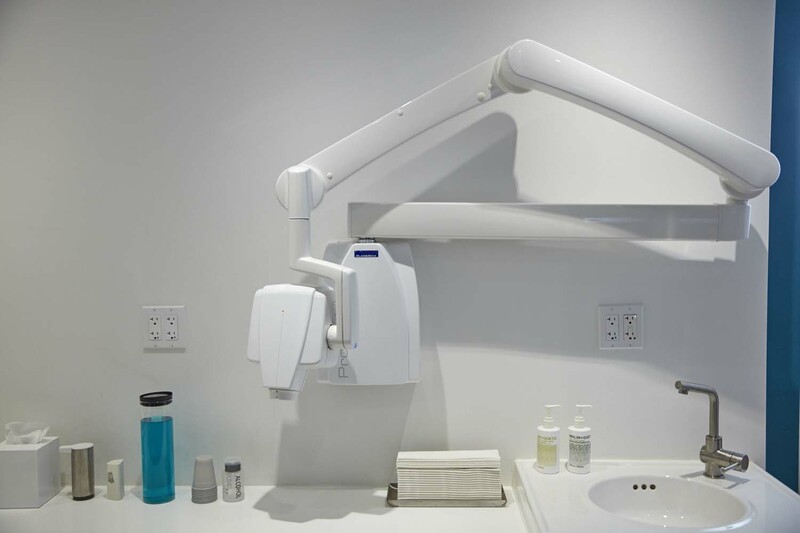 “The lack of bracket tables and cuspidors reduces the amount of equipment encroaching on patient’s personal space, allowing or a less claustrophobic visit,” he says. In plain sight, meanwhile, is the sterilization center, centrally located both to ease congestion and foot traffic and give patients a reminder of the practice’s overall cleanliness and professionalism – attributes not remotely compromised by the daily presence of Luna, Dr. Huerta’s 2-year-old spaniel mix, who offers pet therapy to anyone who desires it. 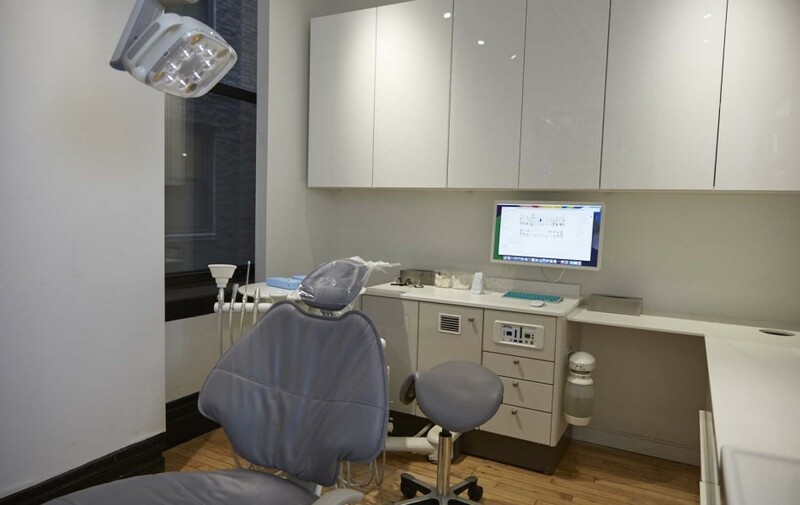 The bottom line: In the heart of bustling New York City (for more of Dr. Huerta’s Gotham, see “He’ll Take Manhattan,” page 84), the Dental Boutique is an oasis of calm. 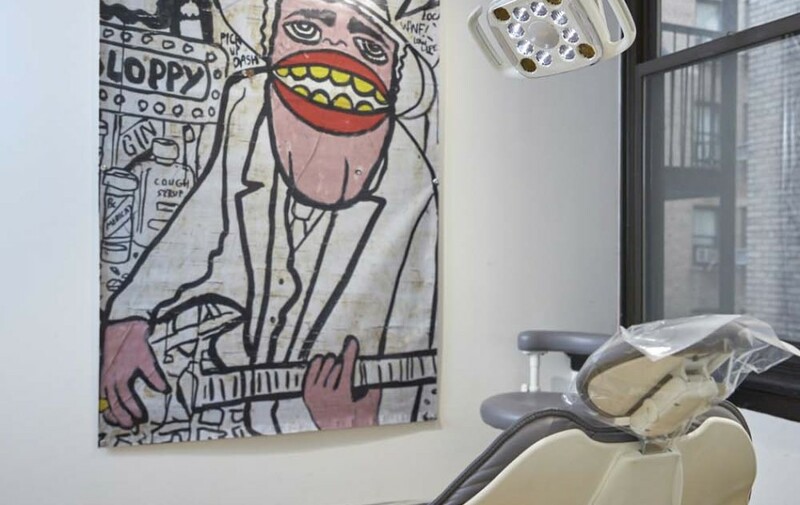 “Patients enjoy the same elements we enjoy,” he says of himself and his staff: the relaxation, the comfort and the art, still doing Picasso’s soul-cleansing work.